Located in Gunnislake, this holiday home is set 3.4 km from Morwellham Quay. The unit fitted with a kitchen with an oven and toaster. There is a priv.. Situated in Gunnislake in the Cornwall Region, this holiday home is 3.4 km from Morwellham Quay. There is a dining area and a kitchen. There is a pri.. Situated 17 km from Plymouth and 49 km from Padstow, Valley Lodge Premier 19 offers pet-friendly accommodation in Calstock. 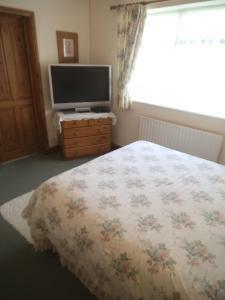 The unit is 43 km from Por..
Valley Lodge is a holiday home with a seasonal outdoor pool, located in Calstock. The unit is 17 km from Plymouth. There is a dining area and a kitch.. 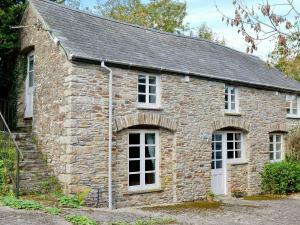 The Granary is set in Lifton, 28 km from Plymouth and 50 km from Padstow. Free private parking is available on site. Some units have a seating area w.. Situated in Thrushelton in the Devon Region, this holiday home is 33 km from Plymouth. The property is 48 km from Exeter and features views of the cit..
Driftwood is a holiday home located in Calstock in the Devon Region and is 49 km from Torquay. You can relax by the seasonal outdoor pool in the garde..
St Anns Cottage B&B offers accommodation in Gunnislake. Free private parking is available on site. Every room is equipped with a flat-screen TV. Some.. 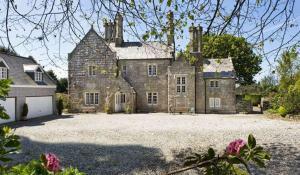 Located 26 km from Plymouth, The Coach House offers pet-friendly accommodation in Milton Abbot. Guests benefit from free WiFi and private parking avai..